Lottie Watts covers health and health policy for Health News Florida, now a part of WUSF Public Media. 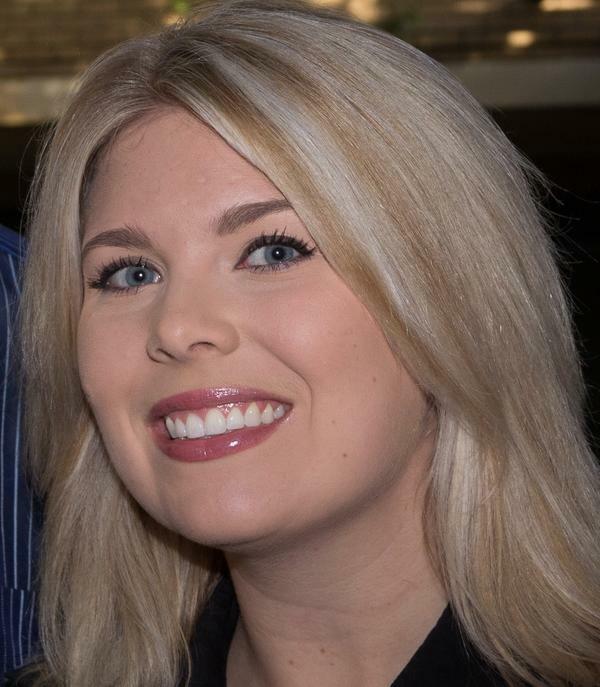 She also produces Florida Matters, WUSF's weekly public affairs show. 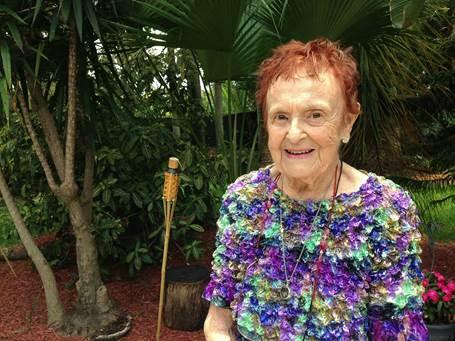 She earned a master’s degree in journalism and media studies from University of South Florida St. Petersburg, where she was the editor and graduate assistant at the Neighborhood News Bureau. She earned a bachelor of science in broadcast journalism from Syracuse University, where she interned at WSTM-TV and WSYR-TV. If you have a story you want to share, contact Lottie by email or phone: 813-974-8705. 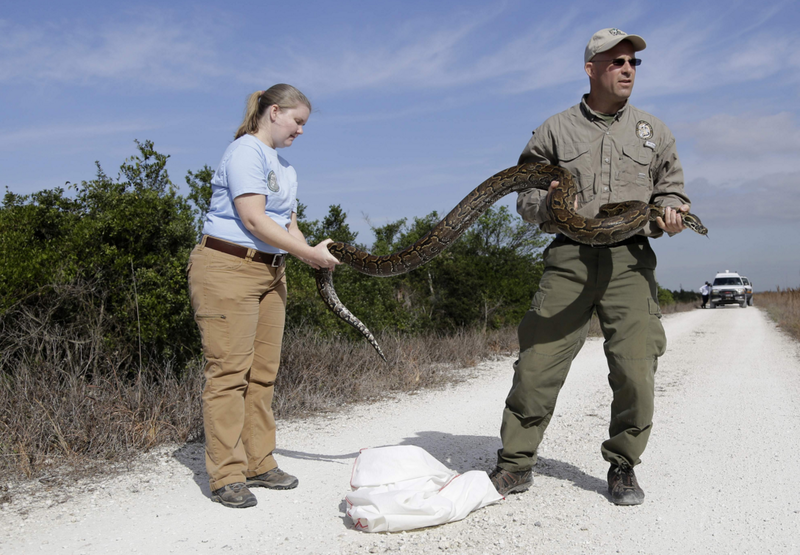 Officials say so far, 17 Burmese pythons have been caught during the hunt for the invasive species in Florida's wetlands. 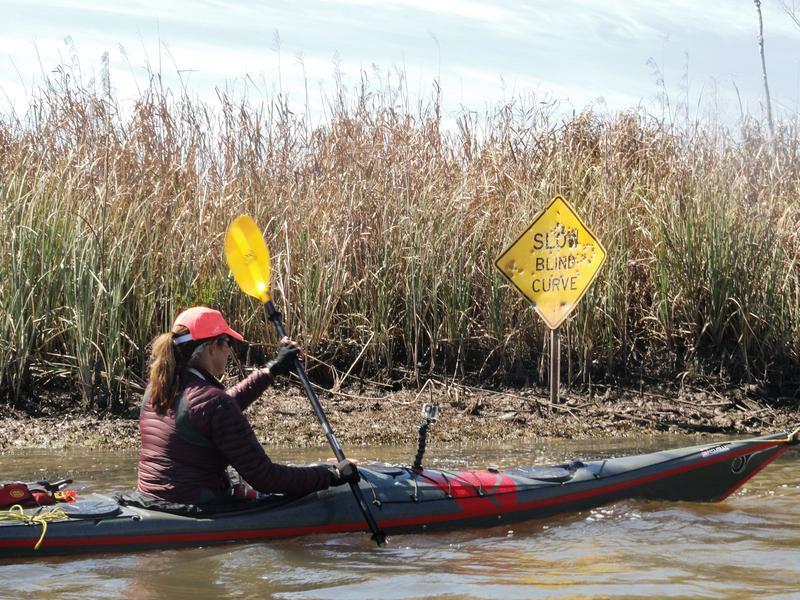 The South Florida Sun Sentinel reports the Florida Fish and Wildlife Conservation Commission announced the tally Tuesday. 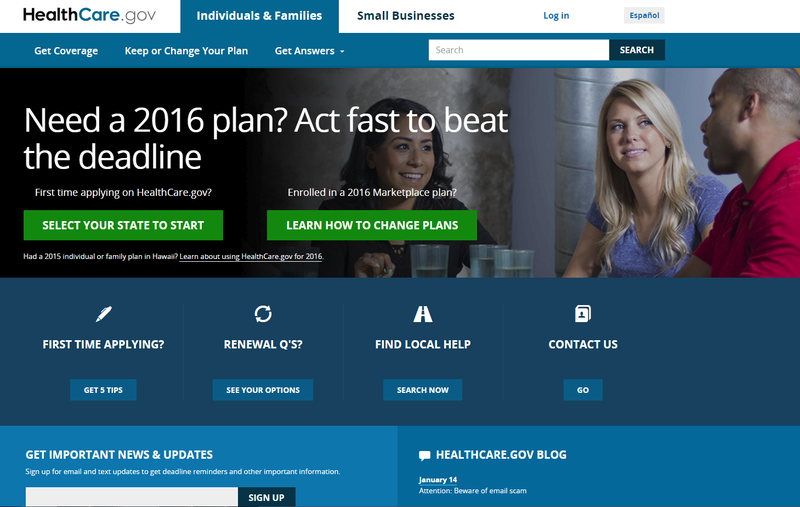 Jan. 15 is the last day to sign up on HealthCare.gov for a plan that starts Feb. 1. 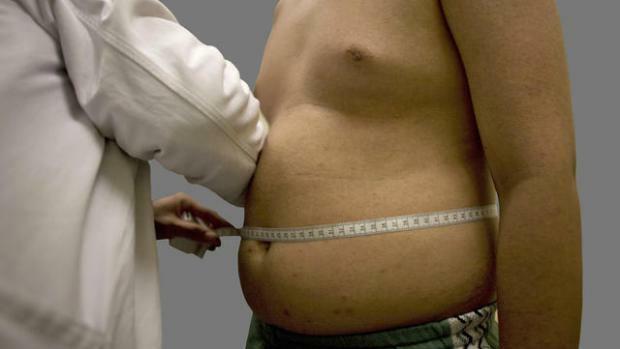 The deadline is key for avoiding tax penalties under the federal health law. Miss the broadcast? Listen to highlights of Gov. Rick Scott's State of the State Address, and the Democratic response, here. Gov. Rick Scott kicked off the 2016 Florida legislative session Tuesday morning with his annual State of the State address. This week on Florida Matters (Tuesday, Jan. 12 at 6:30 p.m. and Sunday, Jan. 17 7:30 a.m.), we will bring you highlights of Scott’s address, along with part of the Democratic response. Heroin overdoses are rising most everywhere, but perhaps nowhere more dramatically than in Manatee County. As Lottie Watts with Health News Florida reports the problem is really taking a toll on law enforcement and is straining the county's only in-patient drug detox center. Manatee County, on Florida's west coast, is home to more than 300,000 people. It's known for its beaches, and if you go just a short distance inland, you'll pass by the iconic fruit stands and working citrus groves. 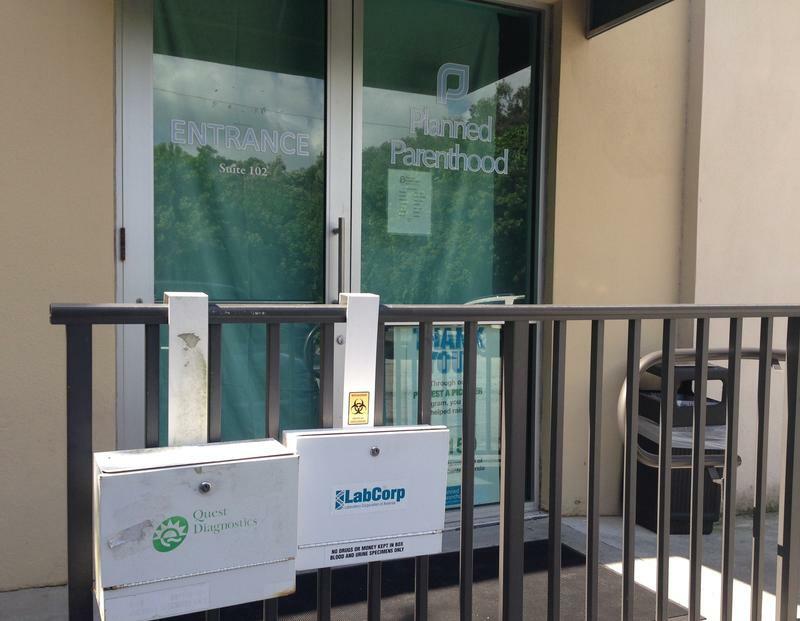 Florida officials say three of the 16 Planned Parenthood facilities inspected last week were performing procedures beyond their licensing authority, and one facility was not keeping proper logs relating to fetal remains. However, none of 16 clinics were found to be illegally selling or transferring fetal tissue or parts. Does Florida take billions more from Washington than it gives? Did Jeb Bush hold $1 million “hostage” for abstinence-only education? WUSF's Lottie Watts runs these claims by Josh Gillin with PolitiFact Florida. The 2015 Florida legislative session came screeching to a halt three days early, when House and Senate lawmakers could not agree on health care funding. The House wants no part of Medicaid expansion. The Senate has warmed up to the idea of a type of expansion that would steer federal dollars into private healthcare plans. They'll try to get this worked out during a special session that’s scheduled to begin Monday, June 1. One of the arguments against Medicaid expansion is that Florida takes billions more from Washington, D.C. than it gives - and that the money being offered to Florida isn't Florida's to take. As attention centers on Hillary Clinton’s email records, one left-leaning political action committee is reminding folks about a communication flap from another potential presidential candidate -- former Florida Gov. Jeb Bush. Bush famously used his personal email address during his eight years as governor, and he recently posted them online. But the American Bridge 21st Centry PAC says Bush handpicked which emails to disclose. 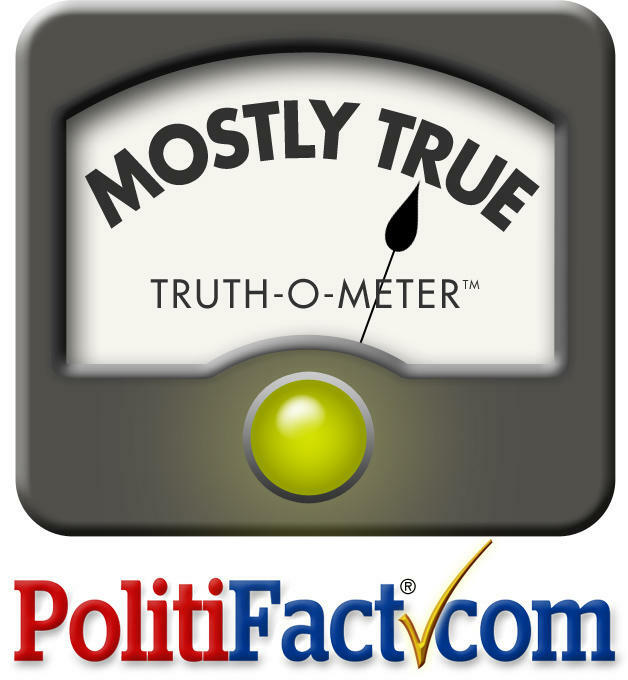 According to Josh Gillin with PolitiFact Florida, the PAC's claim is Mostly True. There's a new push to legalize medical marijuana in Florida, and a Republican lawmaker is leading the charge. 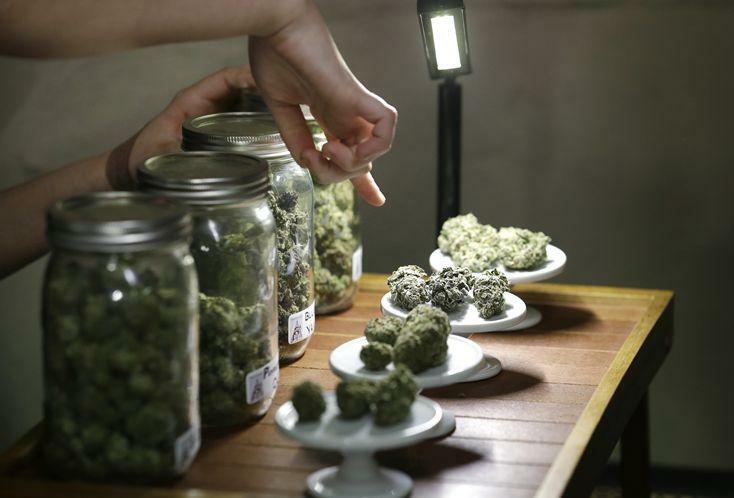 Though a constitutional amendment to legalize medical marijuana failed in November, Republican lawmaker state Sen. Jeff Brandes has filed a bill to make medical marijuana legal for Florida residents. "Amendment Two really was kind of a take-it-or-leave-it offer," said Brandes, R-St. Petersburg. Federal health officials say 1,190,922 Floridians have signed up for health insurance through the federal marketplace since this year’s open enrollment period started. That figure announced Wednesday is by far the most in any state using the federal health care marketplace and includes first-time enrollees and some who are renewing their insurance this year. Florida Republican Gov. 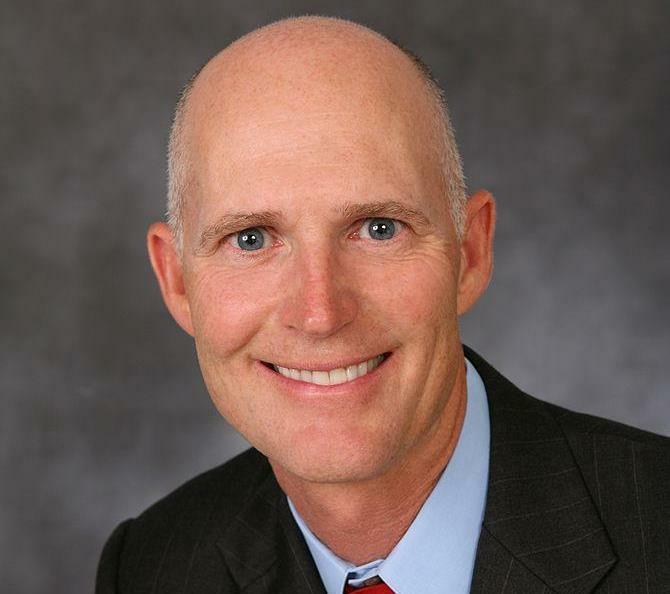 Rick Scott has won re-election, turning back former Republican Gov. Charlie Crist — who was trying to return to office as a Democrat. 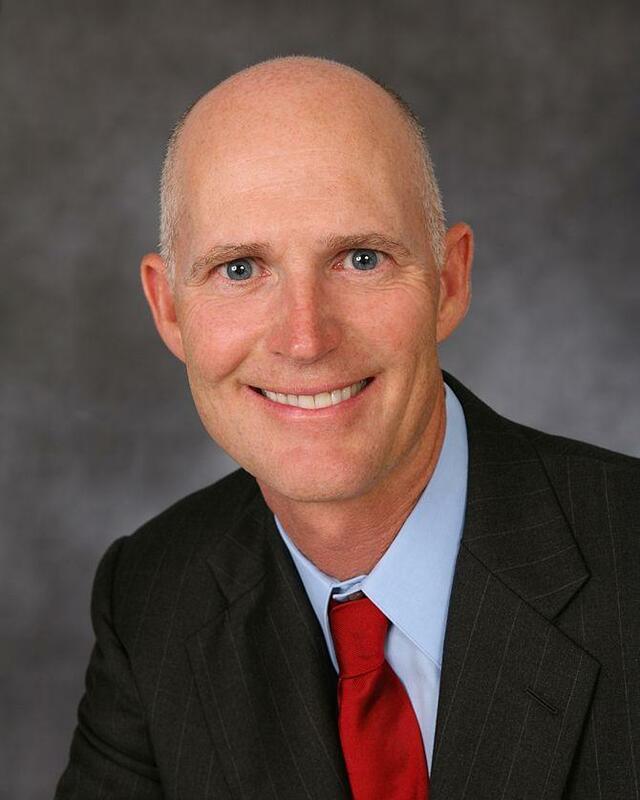 The Associated Press declared Scott the winner Tuesday night with nearly all precincts reporting. He held nearly 49 percent of the vote to Crist's nearly 47 percent.